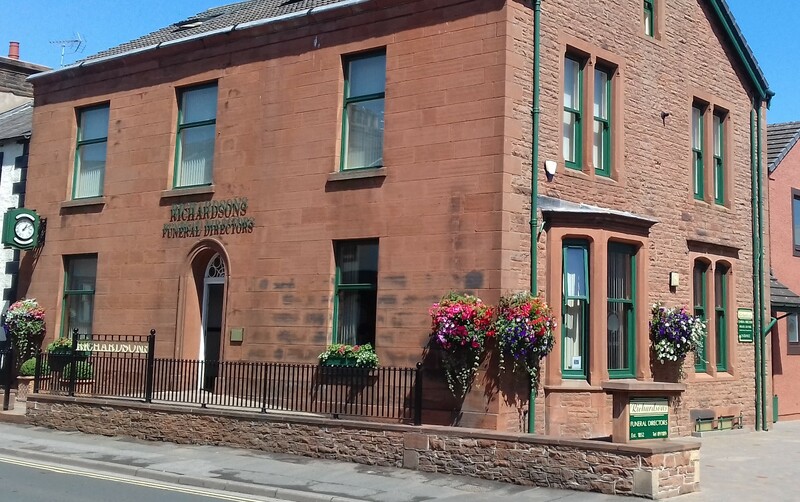 Richardsons Funeral Directors is an Independent family owned business, established in 1852 and is Penrith’s longest serving Funeral Directors. 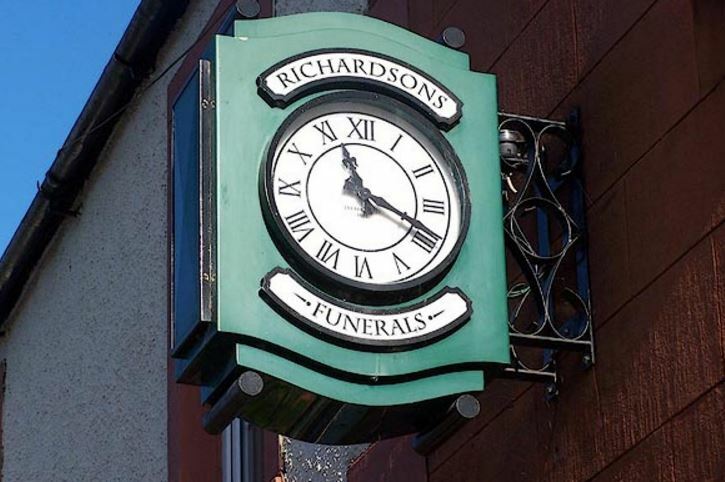 Donald Richardson who was the great-grandson of founder John Richardson started his working life in 1923 aged 16 in the firm’s timber department. 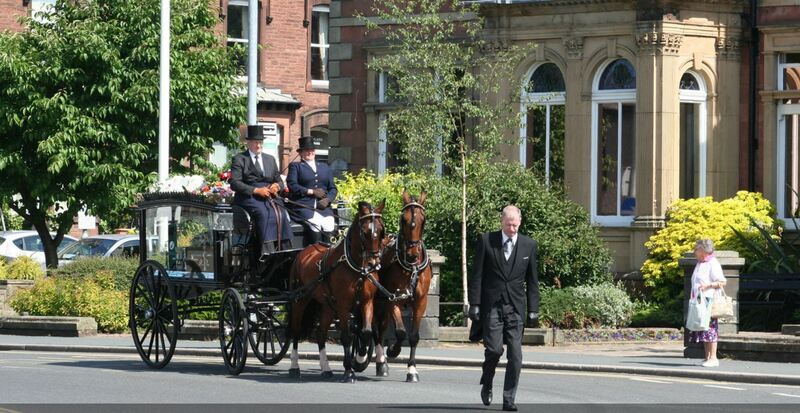 At the age of 23 Donald moved to funeral directing where he continued to work until 1991 when he retired aged 84 years. 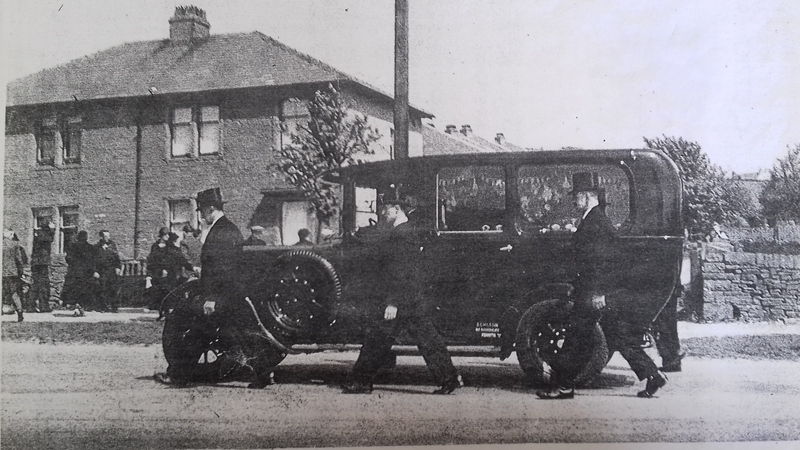 During his working life Donald saw many changes including the progression from horse and trap to motorised hearse and the development of coffin making. In those days coffins were hand made by traditional craftsman. 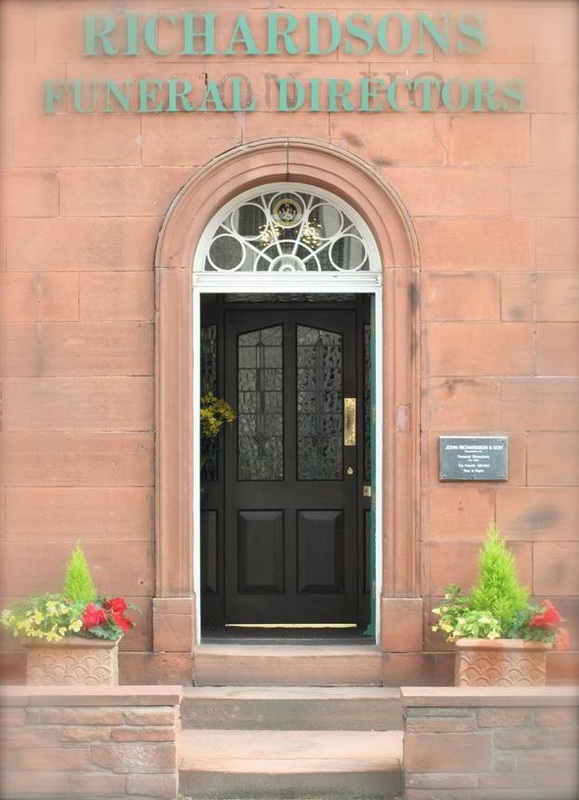 In 1989 the funeral business relocated to their current premises on Victoria Road which was originally The Carlton Hotel. 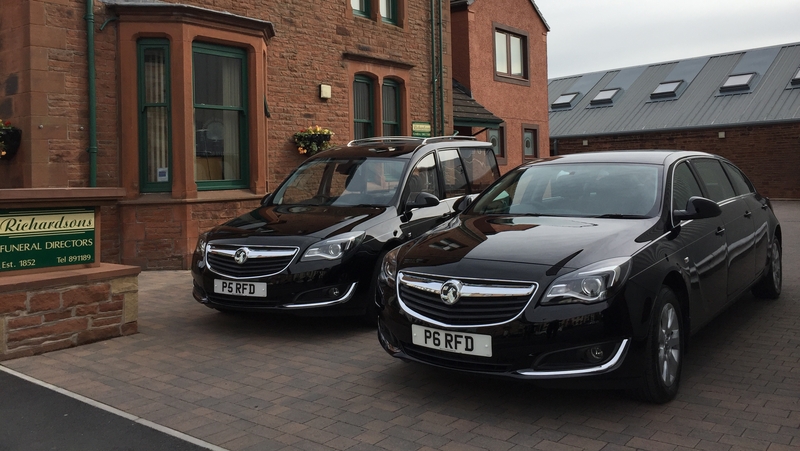 In 2010 the first lady funeral director, which was a first for the Eden Valley area joined the company breaking with a long tradition of male funeral directors. 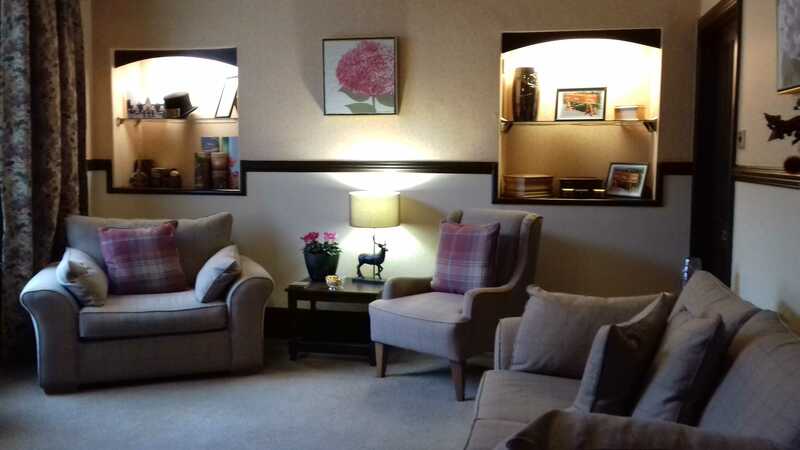 Today we continue to follow the Richardsons ethos blending traditional values with a modern approach.